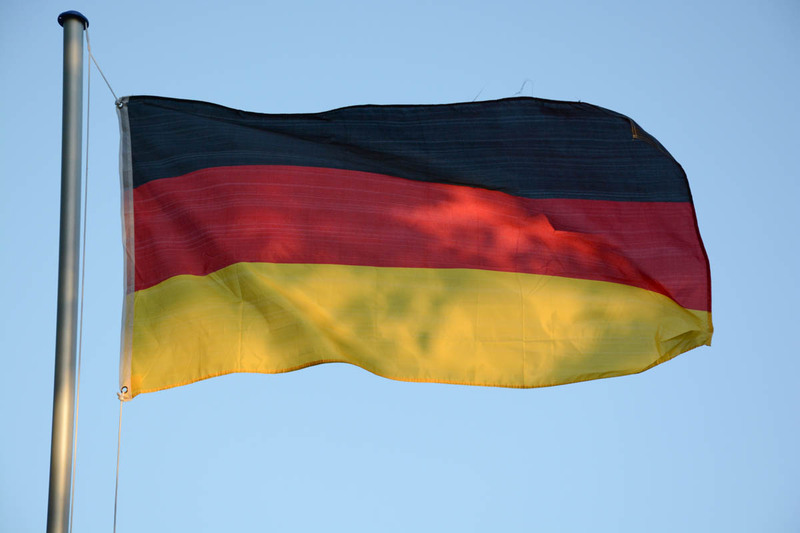 Great opportunity to upload a photo of a German flag. I watched the Euro 2016 soccer match Northern Ireland versus Germany today. I watched the whole game with my uncle and his wife and the kids. We had to laugh a lot, because despite so many goalscoring chances Germany just shot one goal, but still enough to be winner in this group. I was quite impressed by the technique of the German team, the movement and the passing, quite effective and aggressive, but not enough when your storm can’t convert all those good chances. I mean 71% ball possession, 713 passes, 92% passing accuracy, 73 dangerous attacks and 9 goalscoring chances, they played quite good, but at the end we saw just one goal. Northern Ireland versus German did end with a 0:1 but still the game was not too boring. It was however probably pretty disappointing for the Northern Ireland fans, their team basically did only watch German team players passing the ball back and forth with a nice accuracy. Germany is now in the next round and I am quite curious and want to see the next match, but one thing is clear, our storm needs to improve, otherwise I see no chance against harder teams.